1. a means or opportunity of evading a rule, law, etc. Now this may be painfully obvious to some, but it only occurred to me just yesterday. The easiest way to double your reward points, like Air Miles, Aeroplan, Shoppers Drug Mart Optimum Bonus Points or any other reward programs that are out there, is to first purchase a gift card. 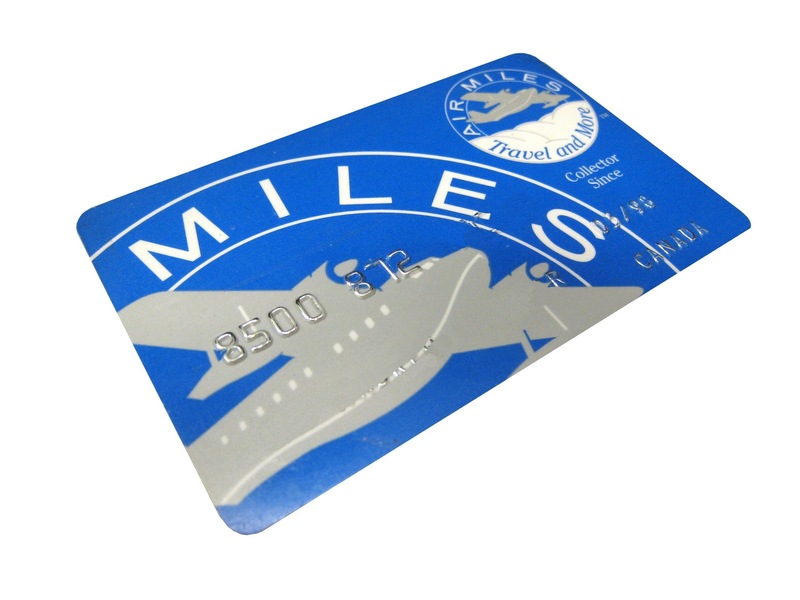 For a personal example: I used a credit card, which gains WestJet Dollars, to purchase a $100 gift card at a local grocery store that is part of the Air Miles reward program. Then when I use the gift card to purchase my groceries, I once again can collect Air Miles on those purchases. For the same $100 worth of groceries I can collect double the amount of points! So the question to you, Dear Reader, is with all these extra travel points where should Chasing Distractions fly to for the next distraction? Just stumbled upon your blog. Love your writing! Thanks Heather! I've checked out your blog too and can't believe you ran in -23 degree weather! I think airlines should give more free flights to passengers. They have so many empty seats sometimes and it's a great way to give a reward loyal customers, especially when passengers are disgruntled.